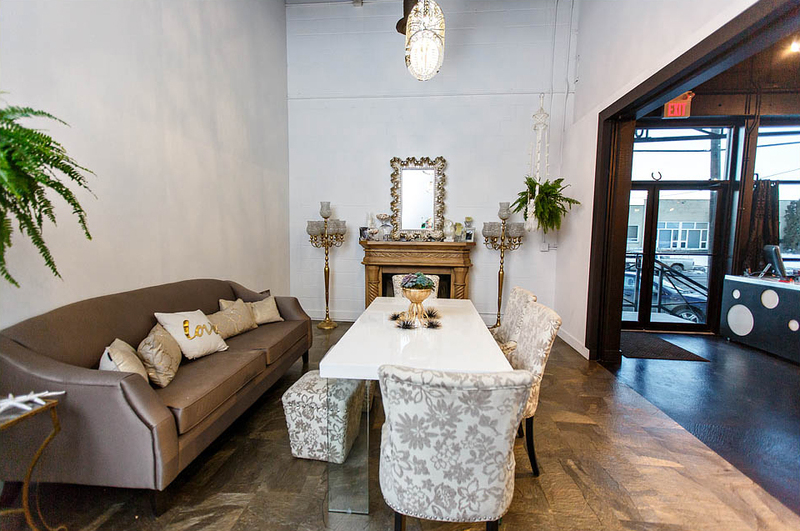 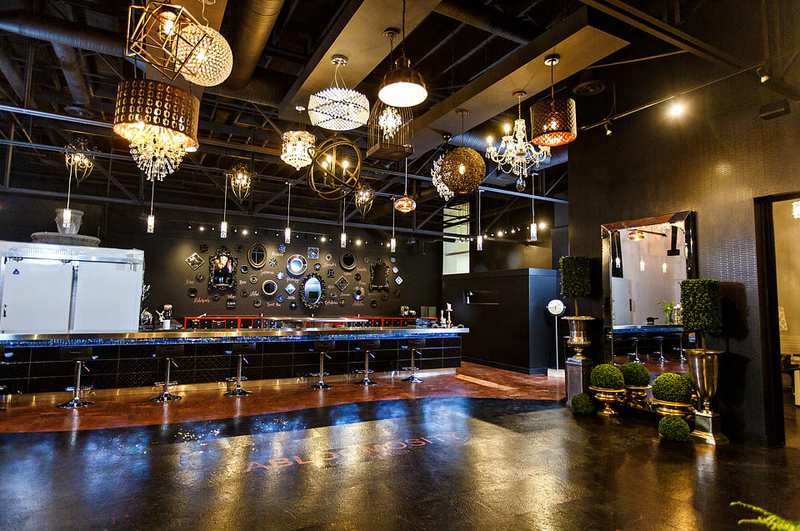 Our gorgeous 3,000 square foot studio is available to rent for your private party or special event! 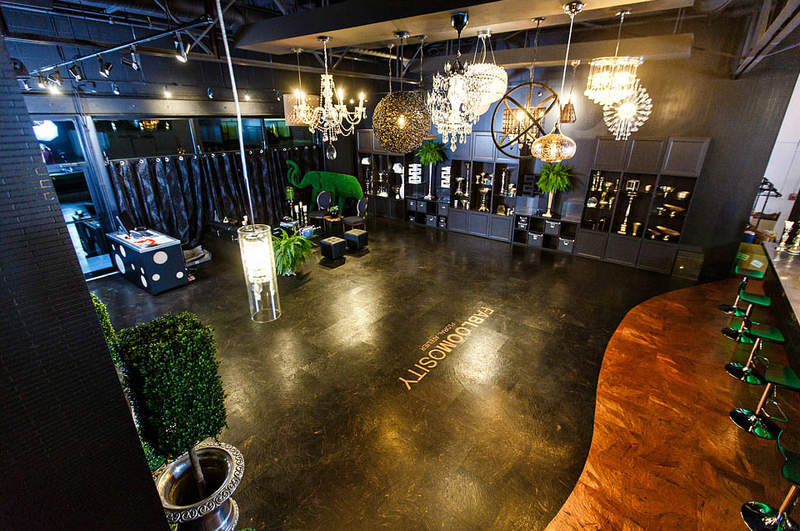 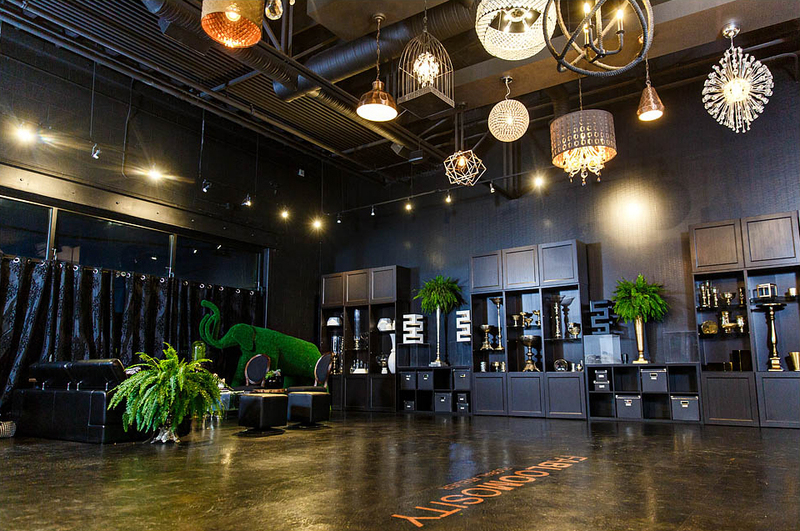 Whether you’re celebrating with an intimate dinner or hosting a milestone birthday, anniversary, or cocktail reception, FaBLOOMosity is a unique Edmonton venue that can host up to 80 guests reception-style or 60 guests seated. 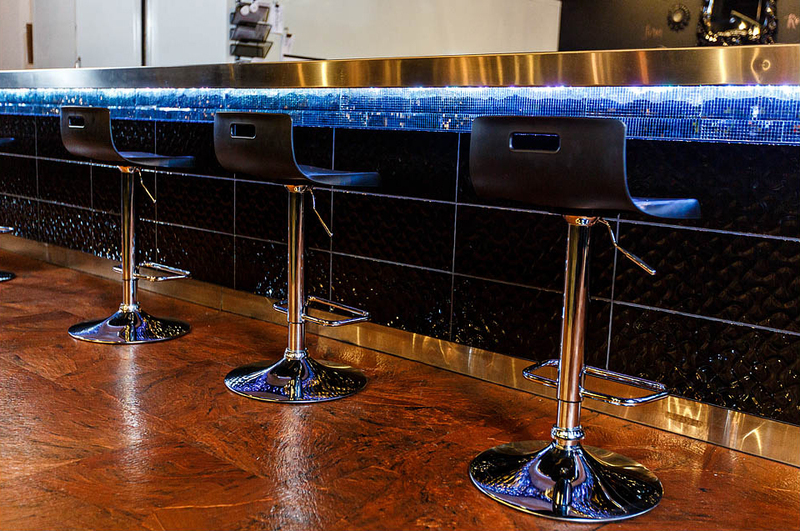 Weekend evening rentals (Friday, Saturday, Sunday) available from 6:00 p.m. – 1:00 a.m.
Weeknight evening rentals (Monday through Thursday) available after 6:00 p.m.